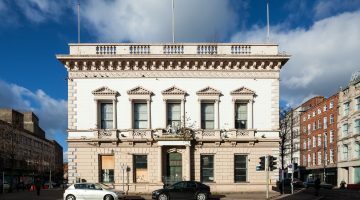 « Tours of Riddel’s Warehouse part of Open Heritage Belfast EHOD 2018 – SOLD OUT! Join Ulster Architectural Heritage for a walking tour of the historical streets of Carrickfergus. Discover the architectural details of buildings and learn to identify key features and styles. 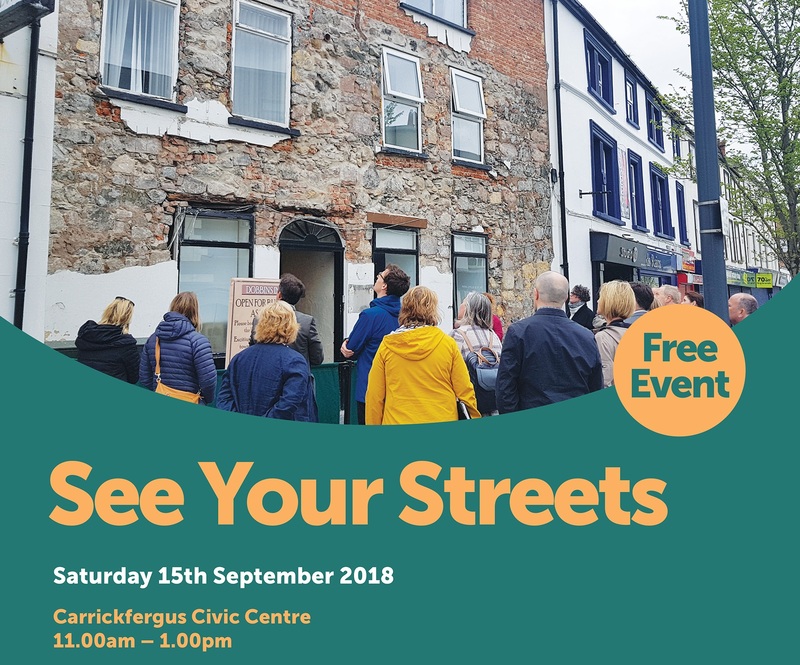 We will also highlighting how architectural features add to the quality of the Conservation Area and how reinstatement may benefit the streetscape of Carrickfergus. 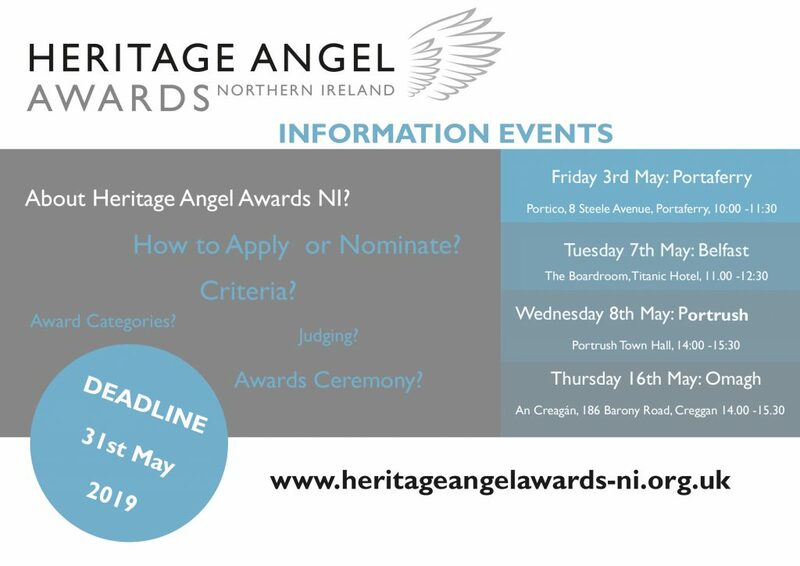 This event is part of a series of education events to promote the understanding of the built environment in Carrickfergus as part of the Heritage Lottery Fund supported Townscape Heritage Initiative. FREE event and open to all.